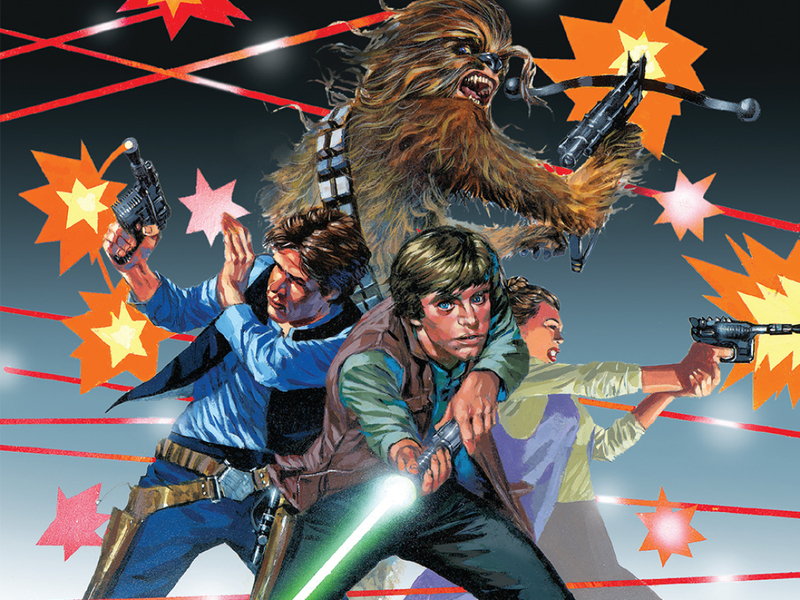 Star Wars Epic Collection: The New Republic Vol. 1 and The Old Republic Vol. 1 – Sneak Peek!